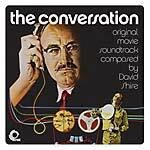 Trunk presents a special, first-time, issue of David Shire's soundtrack for The Conversation (1974). This is the first time the complete score to The Conversation has been released on vinyl. The film itself was originally released in 1974 but until now nothing else has ever been pressed on vinyl. Jonny Trunk's obsession with this music began after he'd caught the film, late night, sometime in the mid-1990s. Musically it's an exceptional example of the "new minimalism" in film music of the period, marking a departure (for some) from big scores to smaller, more economic ensemble sounds. The film was written, produced and directed by Francis Ford Coppola and is a thrilling journey into sound, mind and murder. Heavily influenced by Antonioni's Blow-Up (1966) Coppola wanted to fuse the concept of Blow-Up with "the world of audio surveillance". The story centers around Harry Caul (Gene Hackman), a professional wire-tapper and clandestine bugger consumed by a conversation he's been paid to record. Caul is a loner, an obsessive-compulsive character with numerous neuroses that play out brilliantly throughout the film. And as he slowly pieces together the conversation fragments and forms his own story around it, his world falls apart. For the music, Coppola wisely chose a young David Shire, his brother-in-law. Shire's deceptively simple piano theme is one of tragic beauty, capturing Caul's loneliness, his disturbed nature and this trip into darkness. The melody has both sweet and sour tones, feeling a little like a slow ragtime, developing throughout the film; there are even trips into avant-garde territory with electro-acoustic flourishes and Concrète. The agitated figure of Caul, wearing his distinctive transparent mac, is made all the more raw and poignant by the score, its sparse and curiously emotional compositions unlike any others from the period. The soundtrack for The Conversation proved to be a major break for Shire, his career taking off from this point. His next score was to classic Taking Of Pelham 123, followed up ironically by All The Presidents Men - a thriller about the Watergate scandal. 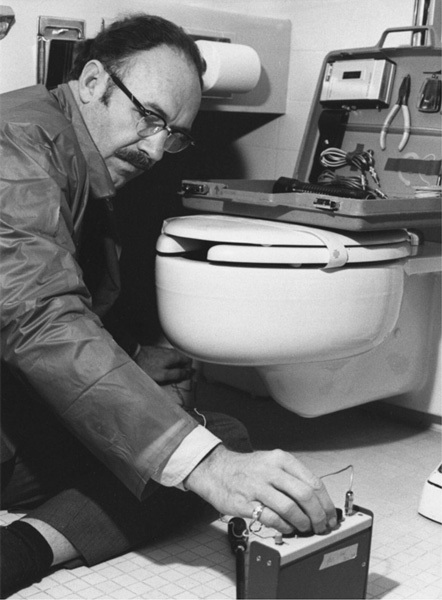 The Conversation won several awards and nominations, and has become a classic of the "New Hollywood" movement. Personnel: Jack Nimitz - baritone sax; Ray Brown - bass; Shelly Manne - drums; Walter Murch - sound montage; Norman Wachner - engineer; Pete Jolly - piano; David Shire - piano; Clark Spangler - ARP 2600; Don Menza - tenor sax; Conte Condoli - trumpet.